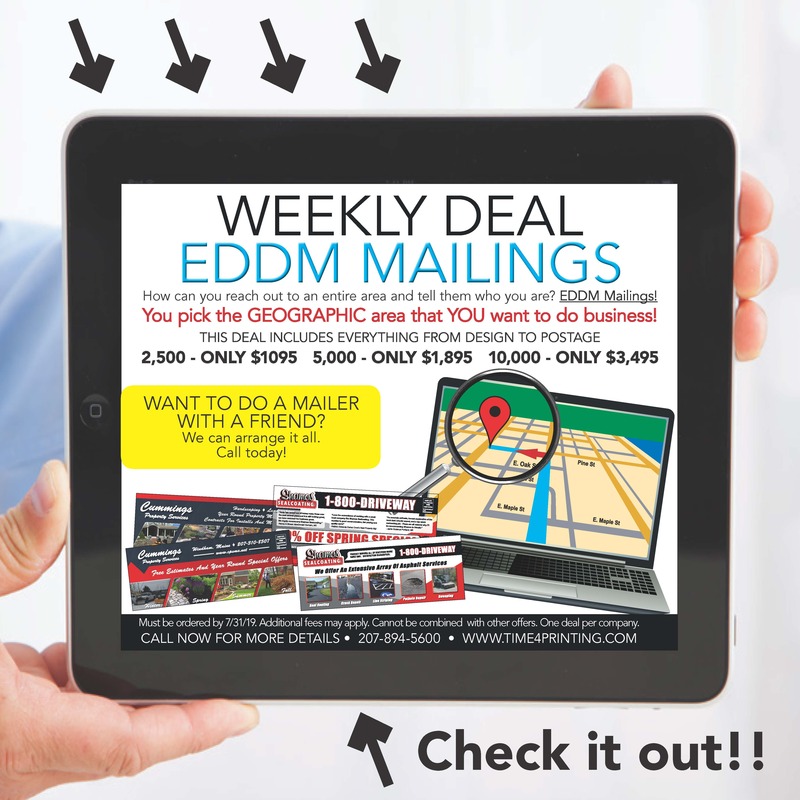 Do you need a custom notepad for your business. Time4Printing will create a unique printed notepad for all your note taking needs. All Time4 Notepads are glued and chipboard backed and can be ordered in 25 and 50 sheet pads Time4Printing will work with you to ensure your notepads reflect your branding message. 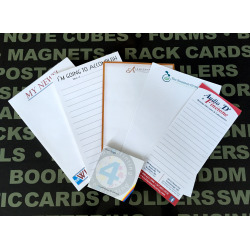 We pride ourselves in providing quality customized notepads to clients large and small. With our reliable service, superior printing methods, fast and reliable team at unbeatable price. Notepads There are 2 products.